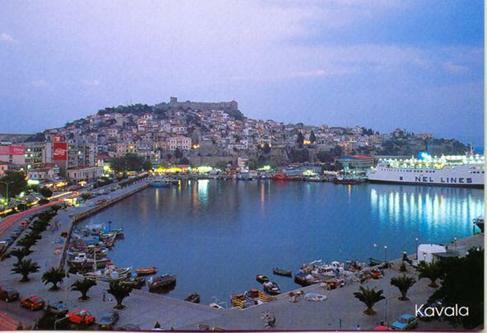 Grecophone’s intensive language courses in Kavala have proven to be one of the most effective ways of learning Greek whilst on holiday in this beautiful city. This is achieved by incorporating a comprehensive learning structure into each day. Our Greek courses consist of three hours tuition per morning. Students then have the opportunity to explore the area and sample the Greek culture whilst practicing their newly acquired language skills and interacting with the locals. buy wow arena boost https://worldofboosting.com/pvp/.